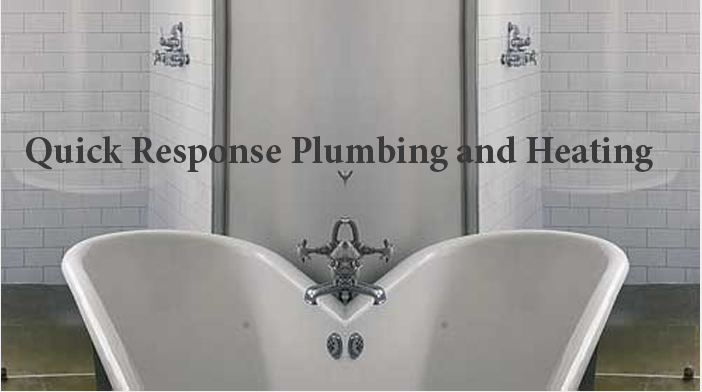 After over years in the industry, Quick Response Plumbing and Heating decided it was time to build a company that would offer unmatched service that would reflect the values we have known as a family. Together, we work over years of industry experience and know-how. We employ highly trained people whose goal is to make our company the best service company in New York.